French Open 2014 is over … often referred to as Roland Garros (officially: Les internationaux de France de Tennis), the major tennis tournament is held over two weeks between late May and early June at the Stade Roland Garros in Paris, France. Named after the French aviator Roland Garros, it is the premier clay court tennis championship event. Because of the slow-playing surface and the five-set men's singles matches without a tiebreak in the final set, the event is widely considered to be the most physically demanding tennis tournament in the world. Before the tournaments some doubts were raised on whether Rafa is as dominant as he had been and whether he could win once again ~ there was speculation and talks of Spaniard’s retirement from the game – the result was no surprise …. Rafael Nadal has won his ninth title at Roland Garros in the past 10 years – sounds something quite surreal;yet true. The Spaniard achieved this feat on Sunday in a tough four-set victory over Novak Djokovic, a milestone that may never be surpassed. And as he continues to smash his own previously-set records at Roland Garros and move towards others set elsewhere in the game, Nadal is establishing himself as one of the more decorated players ever to have lived, says the official website of the tourney. The statistics are stratospheric. His ninth Roland Garros title is the most ever at the tournament, let alone at any one Grand Slam event. His five straight titles in Paris is an all-time record and takes his winning streak at the event to 35 matches. By reaching the title match he was making his 20th major final appearance, and by winning it he claimed his 14th Grand Slam trophy, putting him equal with Pete Sampras at second on the all-time lists for both those achievements. His record at Roland Garros now stands at a sparkling 66-1. Nadal arrived at Roland Garros having been beaten on clay more times in a single season than any year since 2004. On his famed battle front, he looked assured from his very first stroke of the tournament. He dropped just 40 games en route to the final – his third lowest total ever. Most illuminating was his performance against his top 10 rivals; On the final day of Roland Garros 2014, Nadal faced Novak Djokovic, perhaps the only man who could have challenged him for the crown – but what transpired merely reinforced the Rafa legend. For a short while the world trembled on its axis when he surrendered the first set, but Nadal simply adjusted his focus to win in four: 3-6, 7-5, 6-2, 6-4 in three hours and 31 minutes. Nadal is literally on ‘ Cloud Nine ’. Julien Benneteau and Edouard Roger-Vasselin secured their maiden Grand Slam title, securing at 6-3, 7-6(1) win over Marcel Granollers and Marc Lopez in the men’s doubles final on Saturday evening. Toni Nadal, Rafael Nadal’s coach stated that they are delighted and very emotional about this victory. This is the first time that we came to Roland Garros having lost so many matches on clay this year. Marian Vajda (Novak Djokovic’s coach): was to say that it was a strange match. It was disappointing but you have to admit that Rafa was simply better than he was today. Maria Sharapova is the player most love to watch – not only for her game skills. She captured her second women’s title in her third straight final at Roland Garros, and her second title at the event in the past three years. 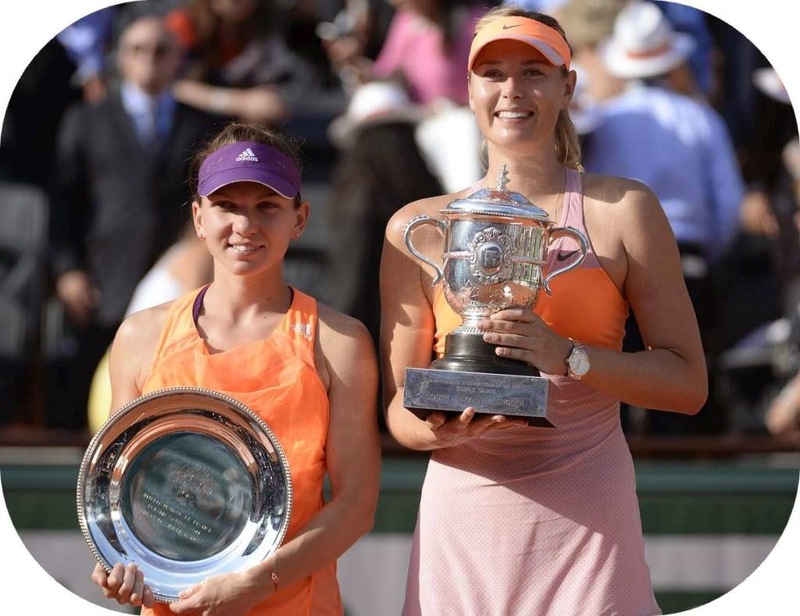 In a Roland Garros final with more twists than an Olympic slalom, Maria Sharapova defeated rising star Simona Halep to lift the Coupe Suzanne-Lenglen. The Romanian arrived in her maiden Grand Slam final without the loss of a set, and although she wounded Sharapova with the weapons which made her invincible against all other opposition, she did not have enough in her armoury to inflict mortal damage. Sharapova won 6-4, 6-7(5), 6-4 in three hours and two minutes. With everything focussed on Maria Sharapova, here is something on her young challenger too. Simona Halep is a Romanian professional tennis player ; currently ranked a career high No. 3 in the world. Halep first broke into the world's top 50 at the end of 2012, and won her first 6 WTA titles in the same calendar year in 2013. It all started with an incredible run in the Eternal City and now, six months later, she's on the brink of the Top 10 - Simona Halep is the WTA's Most Improved Player Of The Year. That year as a No.64-ranked qualifier, Halep went on the kind of run that turns a contender into a believer, beating four of the game's biggest names - Svetlana Kuznetsova, Agnieszka Radwanska, Roberta Vinci andJelena Jankovic - before finally running out of gas against Serena Williams in the semifinals. TV bosses have apologised after a blunder saw many tennis fans miss the dramatic winning points in the French Open last night. Rafael Nadal and Novak Djokovic had played two points in what turned out to be the last game in the tournament finale, which was being aired live on ITV1. But with the game, and potentially the match, on a knife edge, viewers were told the coverage would be interrupted for the news and footage was switched to ITV4, the digital channel that many people are still unable to access. Halep finished 2nd …. So also references drawn to Michael Collins American former astronaut and test pilot. Selected as part of the third group of fourteen astronauts in 1963, he flew into space twice. His first spaceflight was Gemini 10, and then Apollo 11 in which he orbited the Moon, Neil Armstrong and Buzz Aldrin made the first manned landing on the lunar surface. He is one of only 24 people to have flown to the Moon.Buzz Aldrin became the second person to walk on the Moon. 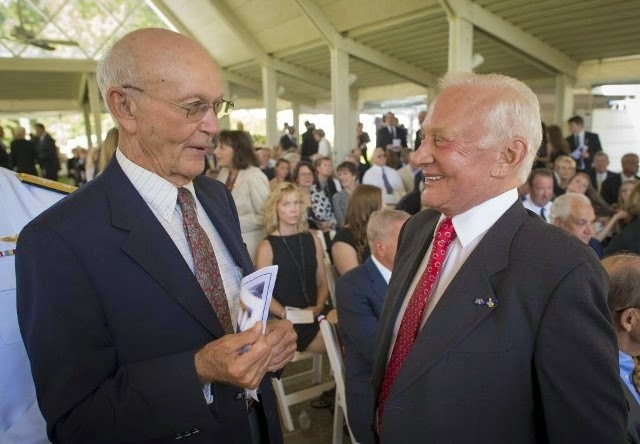 He was the lunar module pilot on Apollo 11, the first manned lunar landing in history. He set foot on the Moon at 03:15:16 (UTC) on July 21, 1969, following mission commander Neil Armstrong.